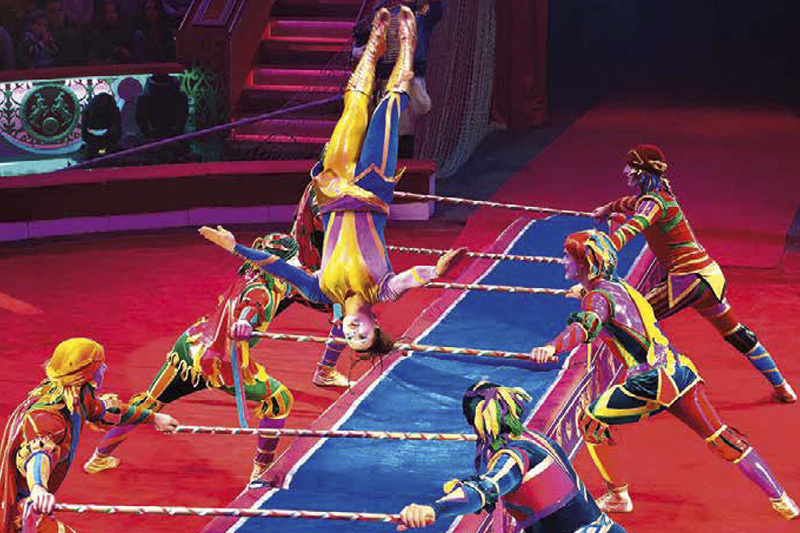 After a decade, the stars of the Great Moscow Circus make their long-awaited return to Singapore. Recognised as one of the best touring circuses in the world, this time around oer 45 performers are due to entertain under the big top, including acrobats, clowns, jugglers as well as daredevils. Renowned for their theatrical flair and breath-taking performances, the Great Moscow Circus is set to showcase several death-defying acts including the Wheel of Death and the Motorbike Sphere of Fear. But there will be no shortage of laughs and guffaws as well, making it a fun-filled destination for the whole family. The action will take place under a specially constructed big top that, adjacent to the picturesque Singapore Bayfront, which will be home to these circus superstars throughout their Singapore stint.